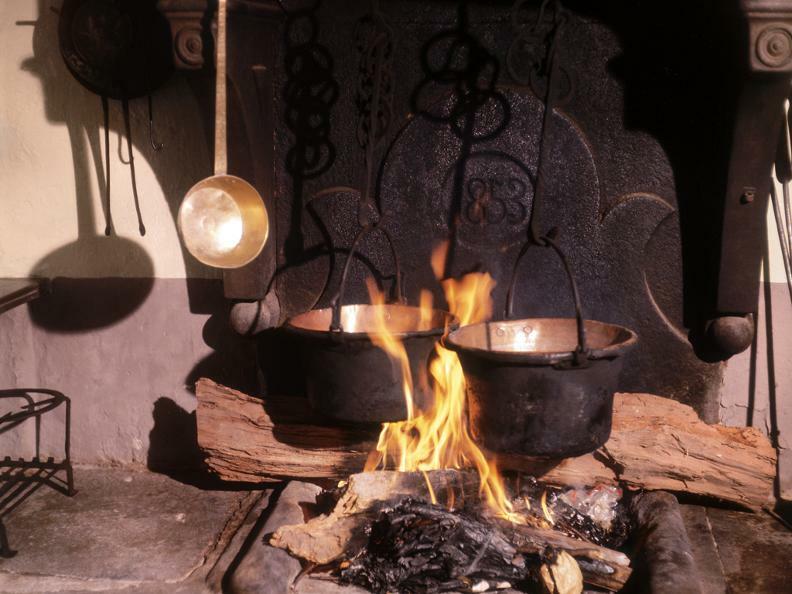 The diet of the inhabitants of the land of Ticino in the past centuries was generally very poor and repetitive. Chestnuts, polenta, and later on potatoes, were the main dishes. On the table of farmer families, meat was hardly ever present. In fact, meat was reserved for the festivities. Because of this, Christmas was often referred to as "the day where we eat meat". Bread was consumed only in special occasions as well. 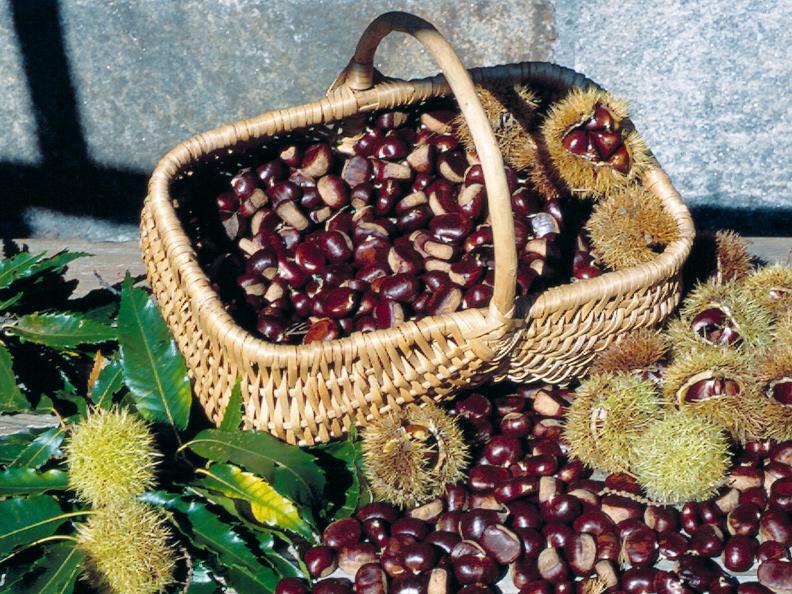 In the other hand, chestnuts were served all over the year: boiled, roasted on the fire or as a "castagnaccio" or chestnut cake. They stored the chestnuts by drying them out. 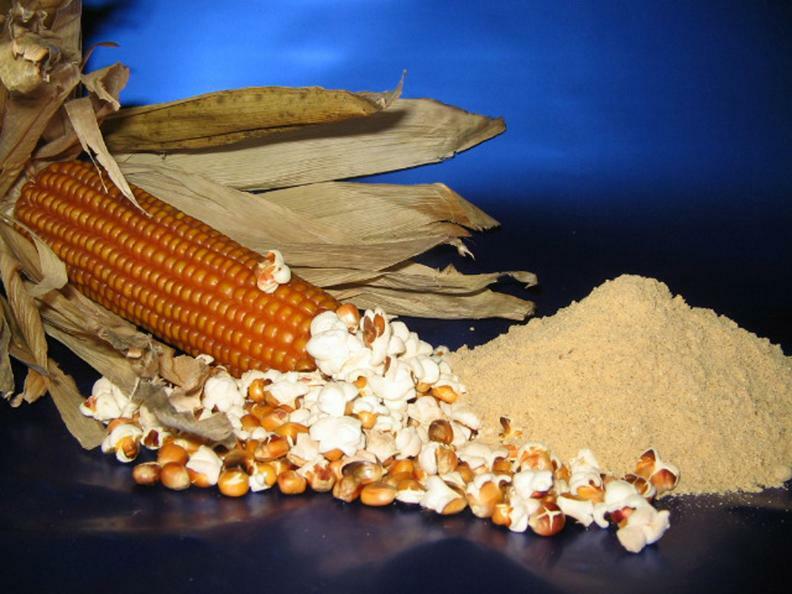 At first, the famous polenta, that at that time was also eaten for breakfast, was made of different kinds of cereals. Only in the 1800s, with the introduction of sweet corn in the region, the recipe of the polenta became as the one we know today. In the beginning of the XIX century, potatoes were first introduced in the region. The evening meal often consisted of vegetable soup with turnips or beans, and a bit of rice. The diet of the farmers who lived in the Alps was more varied, as they could also enjoy the products of their hard work: cream, butter and ricotta added a special flavour to the usual polenta.